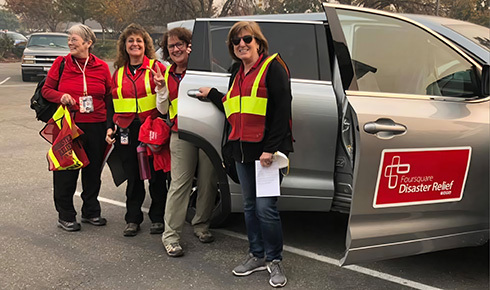 Local Foursquare churches, in partnership with Foursquare Disaster Relief, are pulling together to help Camp Fire survivors rebuild their lives. 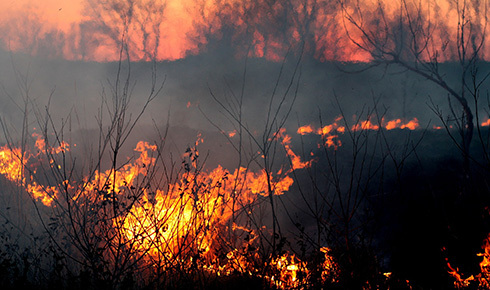 Fires are raging in Northern California, and the small town of Paradise is feared to be a total loss. 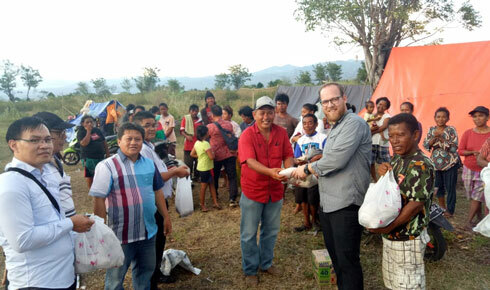 FDR and Foursquare churches have distributed more than $51,000 of emergency supplies and cash grants for basic necessities since early October. 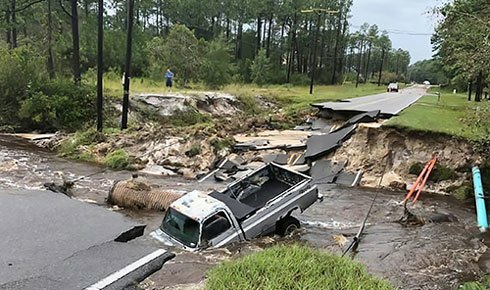 As floodwaters recede in the Southeast, Foursquare chaplains and volunteers are stepping up efforts to help people recover from the devastating storm. 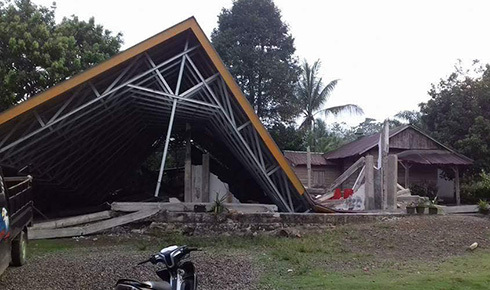 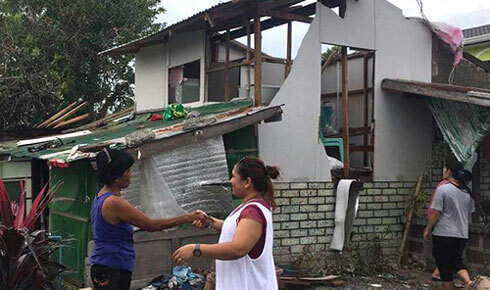 The recent earthquake and tsunami in Indonesia caused catastrophic tragedy, including the loss of Foursquare church buildings and members’ lives. 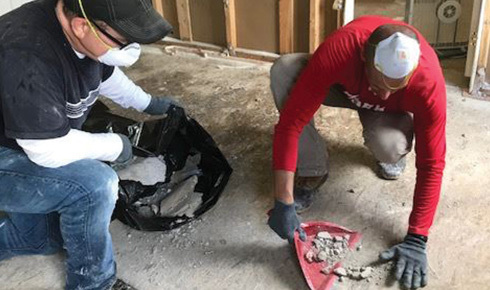 Foursquare Disaster Relief, local Foursquare churches and volunteers are organizing their efforts to step in and offer help to the thousands affected by Florence.